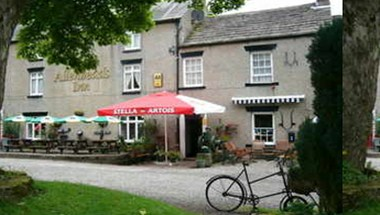 The Allenheads Inn is located in Hexham. It offers a good night’s rest to the many walkers, shooters and the cyclist after a long day in the saddle and with cozy ensuite rooms. It has 7 comfortable rooms and one event space. We are sure to make your event a memorable and successful one.